My overall experience is diversified. Image manipulation with core GD2 and imagick used in a couple of online designing tools. PDF reports automation, PayPal and 2Checkout CSV import for invoice mapping, mass mailing, email moderation engine, shopping carts and famous open sources used for various projects. In addition, ORM and CRUD automation practiced in 2 major projects. Doctrine/Propel, XCart, Open Cart, Joomla, WordPress, Codeigniter, CakePHP used for a few famous portals in last decade. Have worked for US/Canada, UK and Australian markets regarding FFMPEG for video files manipulation including conversion, thumbnails and streaming. Good hands on flash action-script, flex builder, core java, j2me and c# in programming. Initially started WordPress as a blogging tool and managed my own blog since 2009 with it http://www.websitedesignwebsitedevelopment.com/. Later worked for almost 30+ Australian clients in 2010 including theme and plugin development. In 2013, developed my first plugin “Keep Backup Daily” and served I.T. industry delicately with WordPress. 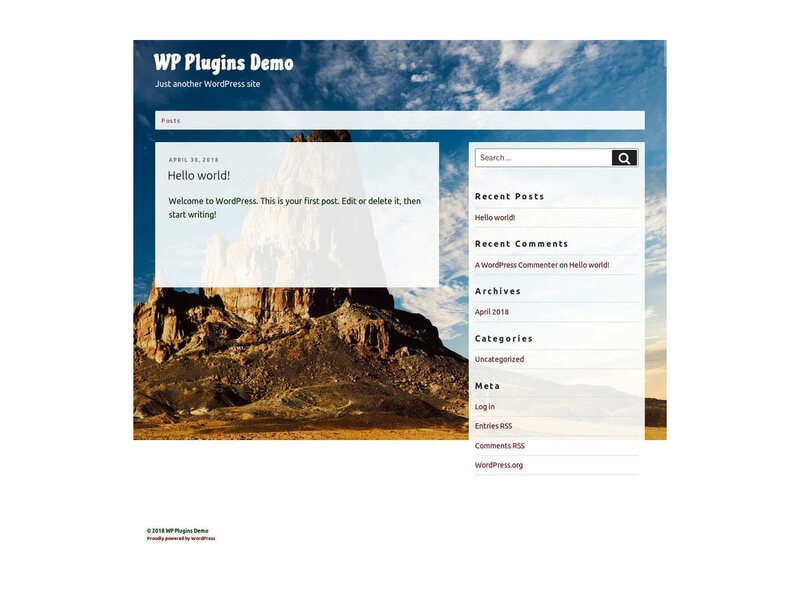 Still working on WordPress plugins, themes and a theme development framework GuavaPattern. I hope to do a lot more in near future including WordPress core contributions. See the first checkbox, it's unchecked. So you like the text indent or not? Are you talking about the single product page? Then how can i guess the problem and fix it? You need to elaborate a little more, or please attach a couple of screenshots. Main wp means? Please provide a screenshot or video to explain this bug. I have just released another version with this fix. Thank you for getting my attention for this feature. It was a required one.